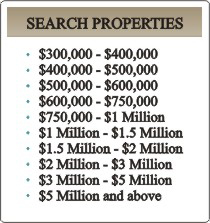 all Sarasota listings . . .literally thousands of homes. 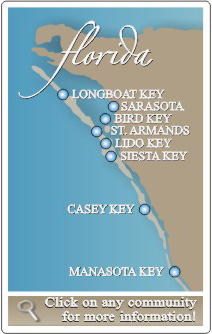 Sarasota areas. Want to search the Keys by price? Price searches below too.